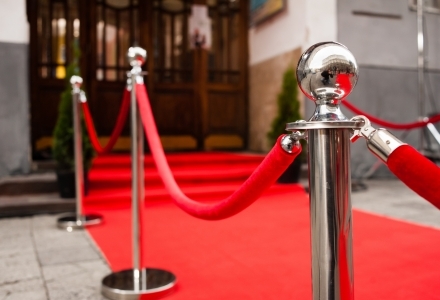 Come aboard our sea shuttle destined for Cannes, the famous town of the 7th art form! 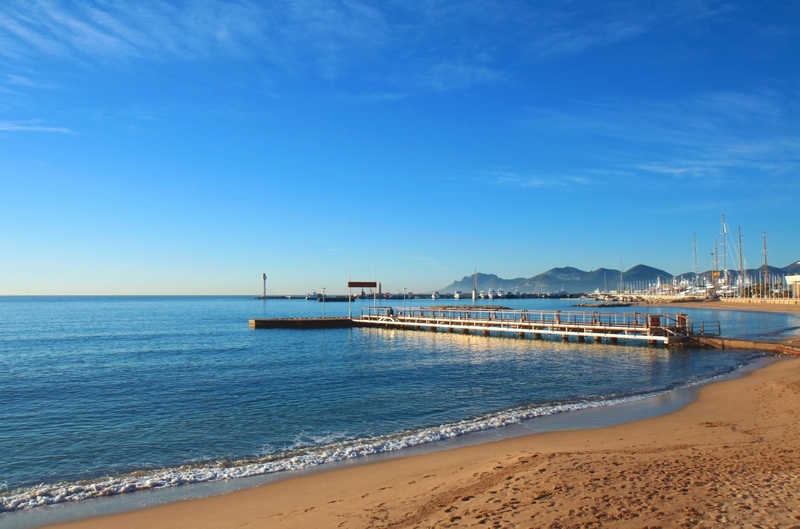 With its Promenade de la Croisette, its Palais des Festivals and its rich natural and cultural history, Cannes is an unmissable destination on the Côte d’Azur! Departing from Mandelieu-la-Napoule, embark on an excursion to Cannes. This former fishing village, now a prestigious spa town, is known the world over for its film festival. 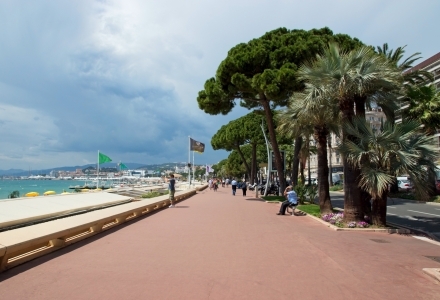 Make the most of your port-of-call by strolling on the Croisette, lined with palaces and luxury boutiques. Close by, you will see Ile Saint-Marguerite, a place of great natural beauty. On the side of the Vieux-Port, see the Palais des Festivals and walk along the Chemin des Etoiles where you will meet with the stars of cinema. In the higher parts of the town, stroll through the pretty side streets in the Suquet quarter and climb up to the Musée de la Castre. 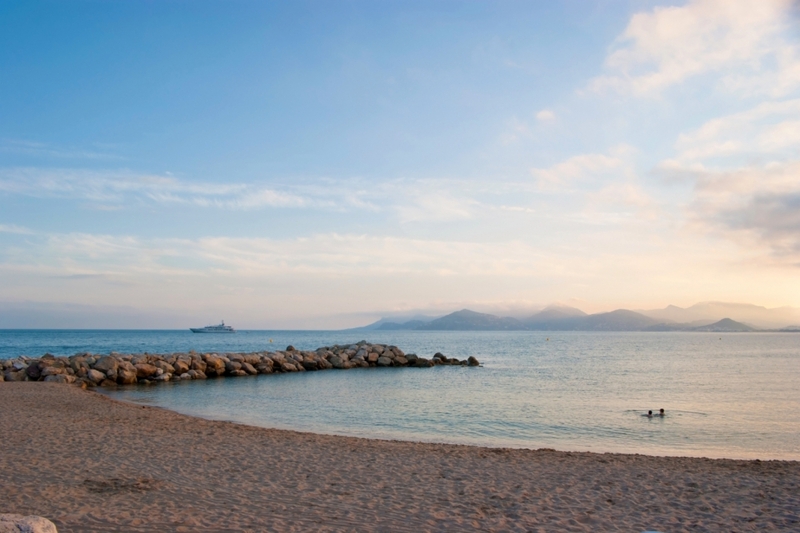 A magnificent panorama unfolds before your eyes overlooking the Baie de Cannes! 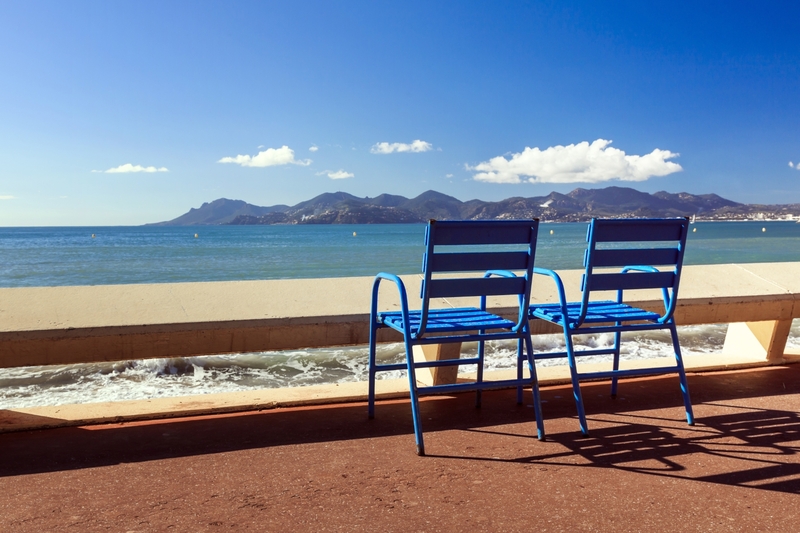 Built in the 19th Century and made famous by the Cannes Festival, the Croisette is today a special place which is unmissable during your visit to the Côte d’Azur. Lined with palm and pine trees, the 3-kilometre walkway affords breathtaking views over the Mediterranean and the Iles de Lérins. 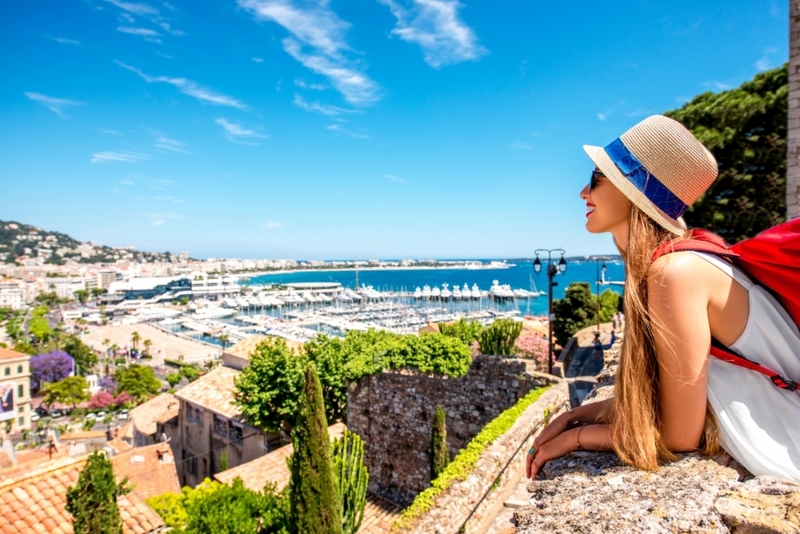 When visiting Cannes, take time to walk along this ancient coastal walkway which has become one of the most well-known boulevards in the world. From the Palais des Festivals to the Cap de la Croisette, you will find beautiful sandy beaches, majestic palaces and luxury boutiques. Walk in the footsteps of the stars! When visiting Cannes, don’t miss out on the Chemin des Etoiles, an unmissable tourist attraction! In the vein of Los Angeles’ Walk of Fame, this walkway takes you on a road to discovery of the celebrities of the 7th art form. On the Croisette, in front of the famous Palais des Festivals, the hand prints and signatures of the stars of cinema mark out the Georges Pompidou esplanade and its gardens. Set in stainless steel, these 140 imprints pay homage to legendary actors and film makers. Meet your idols along this unique walkway! 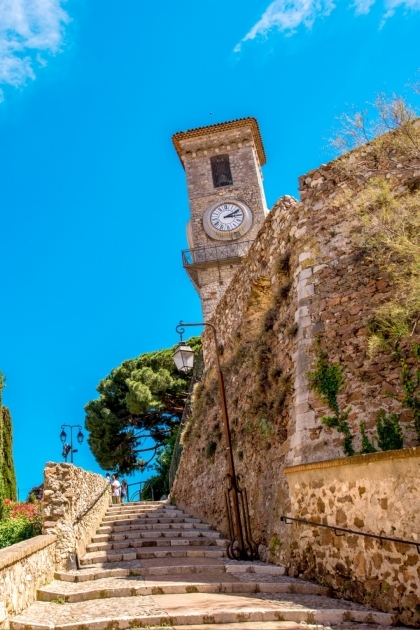 Visit a picturesque quarter full of Provençal charm! Nestled within the town of Cannes, the Suquet quarter overlooks the Vieux Port and offers exceptional views over the bay and the famous Croisette. 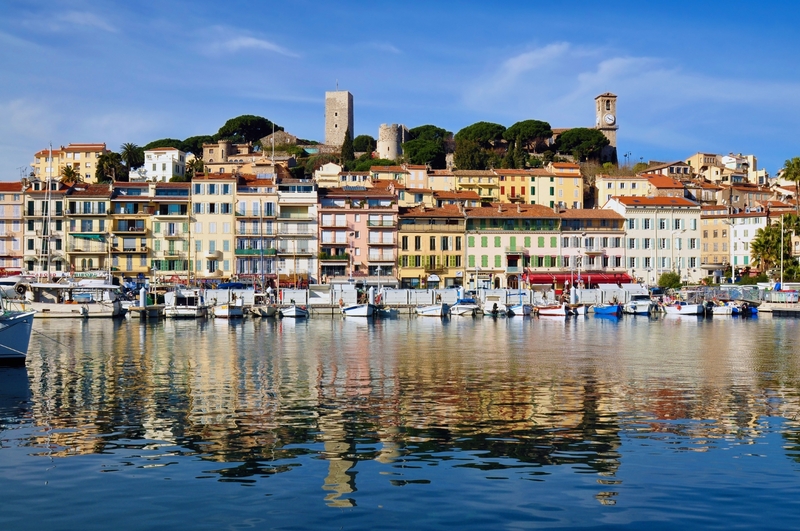 During your visit to Cannes, don’t miss a trip to this quarter with its authentic and picturesque village ambience. Amble along the pretty side streets up steps, bordered with brightly-coloured façades, to get to the Medieval château on top of the hill. The building also houses the Musée de la Castre dedicated to primitive art and boasts grand views from its square tower. Discover the finest shopping in Cannes! 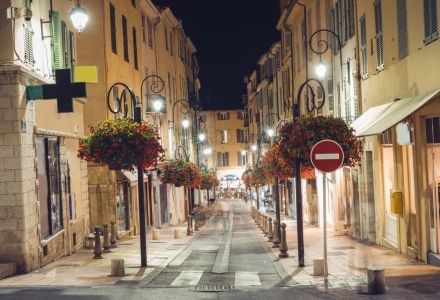 Make the most of your Cannes cruise by doing a little shopping in the Rue d’Antibes! Located in the heart of the town centre, just a stone’s throw from the Palais des Festivals, the street also easily joins with the Croisette. With a chic and urban atmosphere, this commercial street is the perfect place in which to indulge a little retail therapy in Cannes. On entering the boutiques, each one as elegant as the next, you will find the world’s big fashion brands, as well as jewellers, perfumeries, confectioners, interior design shops and tea salons. Enjoy a little bit of paradise! In the Baie de Cannes, the Lérins archipelago is home to two jewels of natural and cultural history: the Ile Sainte-Marguerite and the Ile Saint-Honorat. Make the most of your trip to Cannes by exploring these legendary places! With their forests, inlets, turquoise waters and numerous monuments, the Lérins archipelago is home to a vast array of leisure activities. 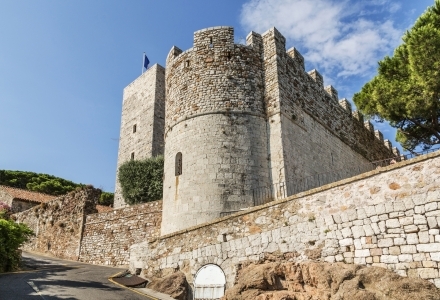 On Ile Sainte-Marguerite, don't miss a visit to Fort Royal, former state prison in which the legendary Man in the Iron Mask was detained. 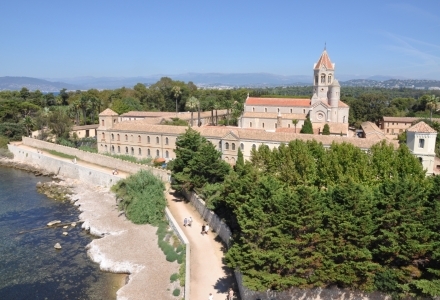 On Ile Saint-Honorat, the Abbaye de Lérins monuments enrapture visitors that come in search of spirituality. 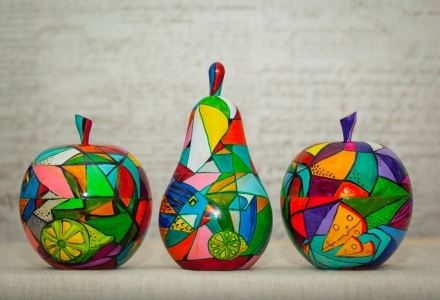 Visit a contemporary art gallery! During your Cannes cruise stop off, be sure to visit this charming house dedicated to art. Located on the Croisette boulevard, La Malmaison houses exhibitions of 20th and 21st Century artists, from private and public collections. The building, typical of the late 19th Century, is the only part that remains of the demolished Grand Hotel which was rebuilt in the 1960s. Each year, the gallery hosts two large and prestigious exhibitions which pay tribute to renowned painters such as Matisse, Picasso and Miró, for whom the Côte d’Azur was a great source of inspiration.